All our products are made with no preservatives. 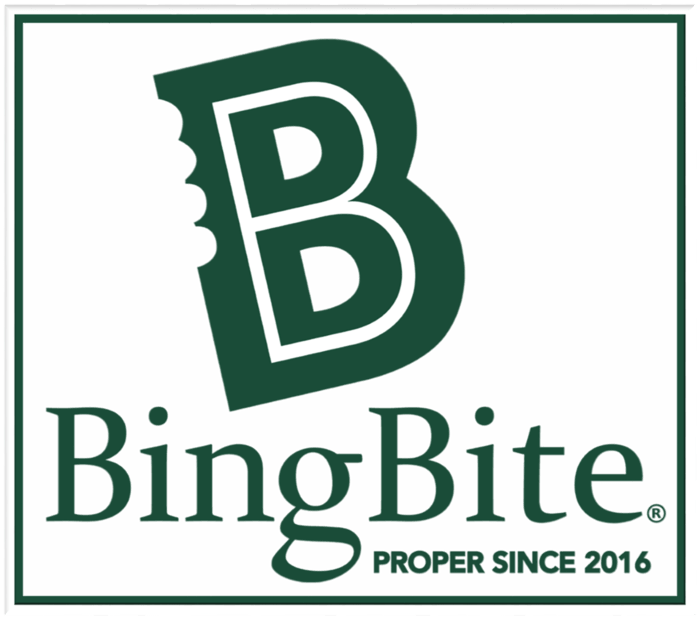 You can now find us on BingBite! Jim Roma's Bakery is a family owned and operated bakery and deli in Endicott, NY. Come in and treat yourself to our fresh daily lunch specials. Our bread is made with no preservatives, using only the healthiest natural ingredients for you and your family! Conveniently located on 202 North Nanticoke Ave. in Endicott, we are open Monday-Saturday from 8am-9pm, and Sunday from 8am-8pm. Our familiar "Blue Bag Bread" is conveniently located in grocers in the Southern Tier of New York. Stop by any time for our Italian sliced or unsliced bread.